Home / function / gifs / new / news / youtube / youtubers / YouTube adds a new GIF function! YouTube adds a new GIF function! 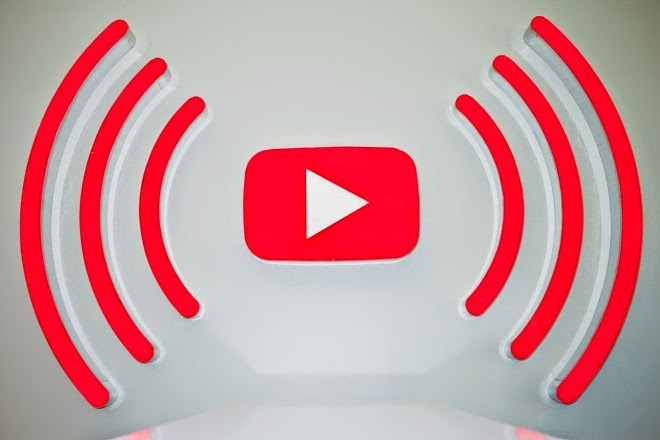 GIF (Graphic Interchange Format), an animated graphic format that is commonly used on many social media websites, especially on blogs, is now available on YouTube! It was recently found out that YouTube is secretly testing a new built-in GIF maker which allows users to create GIFs out of YouTube videos. According to Tech Times, the feature was first found on PBS' Idea Channel. The idea was first announce on 21 November 2014 by a YouTube software engineer, Michael Chang. YouTube will contact you about the next phase of the beta testing if you've signed up, Gizmodo reports. "We are testing this new feature with a handful of creators and look forward to adding new ones soon," says YouTube. The steps for the YouTube GIF are pretty simple; first click Share on the video, then GIF, and then customise your clip. Maximum length for the GIF is six seconds, with options to add top and bottom text.